Join Three Rivers Land Trust as a sportsman member and get entered into our Sportsman Access Program! 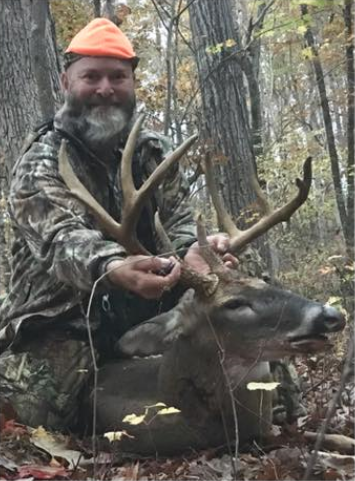 Since the spring of 2017, The Land Trust has managed their Sportsman Access Program (SAP) that allows sportsman members to access LandTrust-owned property for hunting. 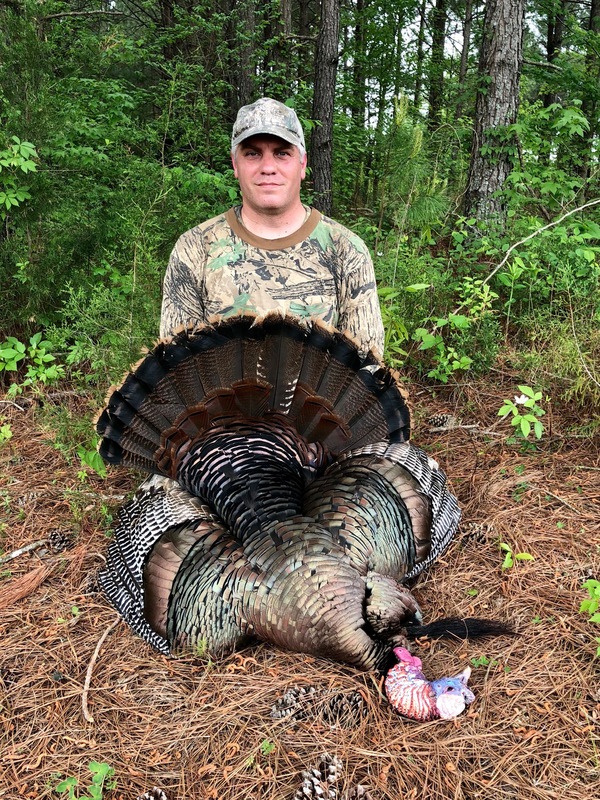 This permit draw system, much like the permitted system used by most state wildlife agencies, permits sportsman members to select specific dates for a chance to hunt dove, deer, feral hog, waterfowl, or turkey on Land Trust-owned property (this does not include privately owned conservation easements). If / when a member is drawn, they acquire private hunting access on a designated section of Land Trust-owned property for up to a week. Dues garnered from sportsman memberships will be utilized for conservation funding. The Sportsman Access Program gives our members a chance to see their conservation dollars at work! Located in the heart of the Uwharries, this Land Trust Property provides nearly 1300 acres to pursue deer, turkey, and waterfowl. The Uwharrie River runs through the heart of this parcel and native hardwoods and pines provide excellent wildlife habitat! 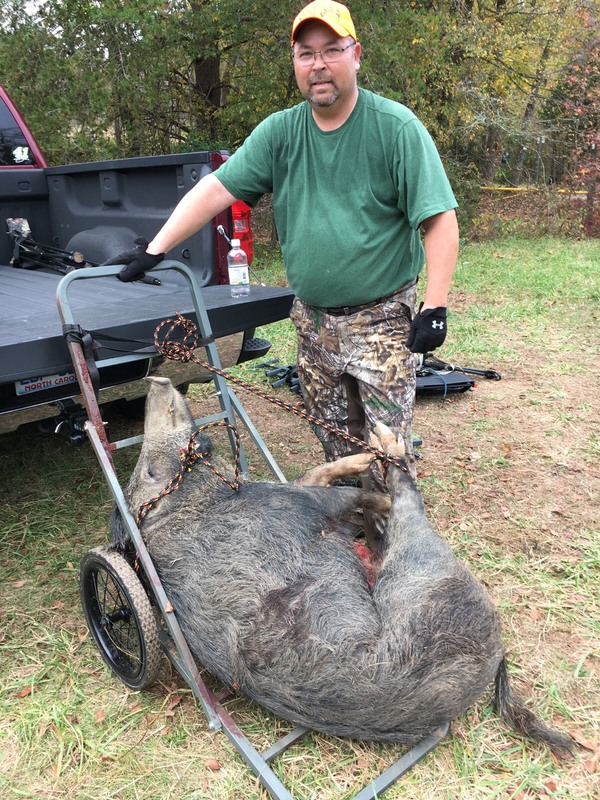 Located at the confluence of the Yadkin and South Yadkin Rivers, this 1300 acre property boasts plenty of opportunity to pursue deer, turkey, waterfowl, wild hog, and dove. With a mix of wooded areas and active agriculture, this property offers exceptional wildlife habitat! The Sportsman Access Program is a permit draw system based on tiered membership enrollment. All memberships are on an annual basis. Members are given a list of dates and put in for the dates they wish to hunt during their annual membership. There are no guaranteed hunts, and hunters are putting in for an opportunity to be drawn. Hunts are issued in week blocks (Sundays are designated as ‘scouting only’ days). Land Trust properties are divided into equitable hunting units to ensure safe, quality hunts. Depending on the species hunted, there may be more or less units available to draw. The Land Trust randomly draws winners from the pool of enrolled members. If selected for a hunt, members will be provided with a detailed map of the property, specific rules for the hunt, and an access permission pass valid for the dates selected at safety briefing held at Land Trust headquarters before the hunt. 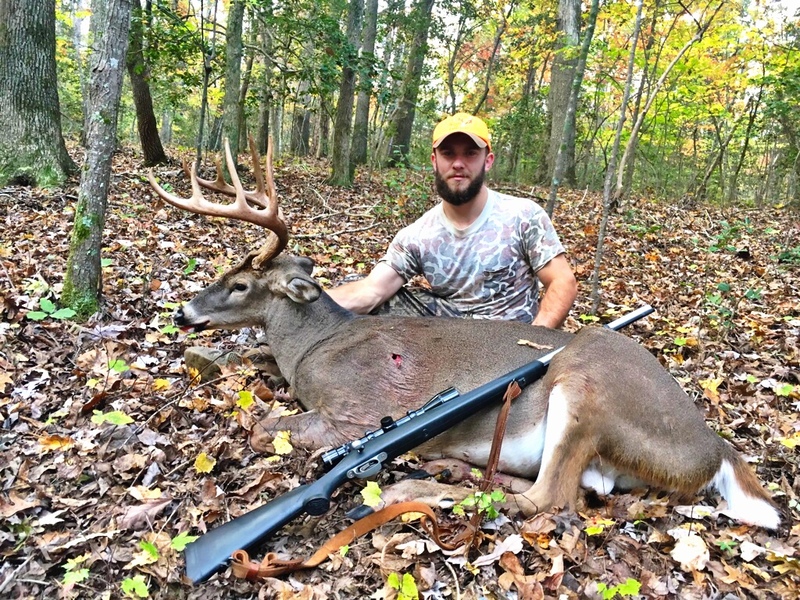 All members must possess a valid NC hunting license. Specified parking areas are designated. All access will be walk in only. No permanent stands are permitted. No dog hunting is allowed except during migratory bird hunting (dove and waterfowl). Hunters are only allowed to hunt the assigned hunting units. Sportsman members will be the only individuals hunting on their block during their week. However, some blocks are subject to agricultural practices and easement monitoring so farmers and other non-hunting individuals may be conducting occasional work on SAP blocks during the week. Hunting with a partner(s) (maximum of 3 in a party) is permitted as long as all individuals are sportsman members and sign up for the same blocks/dates.